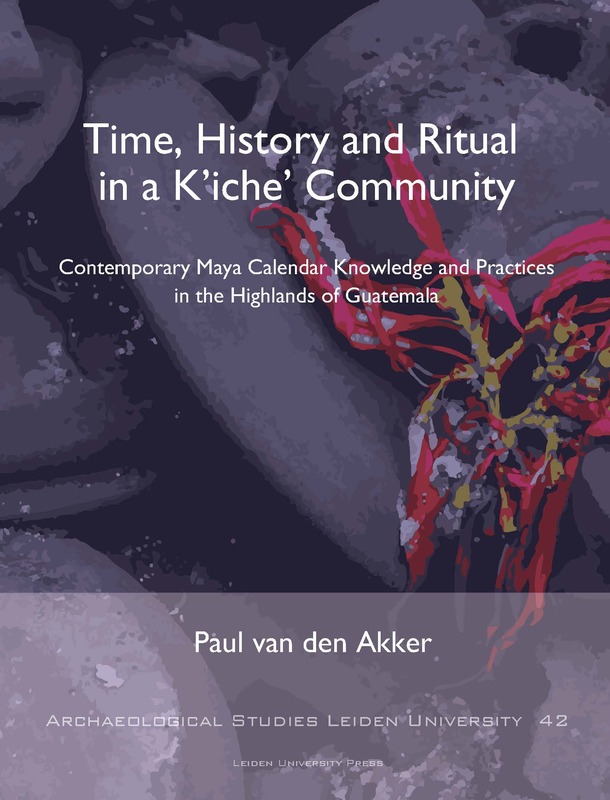 This work analyses ritual practices and knowledge related to the Mesoamerican calendar with the aim of contributing to the understanding of the use and conceptualization of this calendar system in the contemporary K’iche’ community of Momostenango, in the Highlands of Guatemala. The research presented here discusses the indigenous calendar system, forms of synergy between the Christian and the Highland Guatemalan calendar, the indigenous perception of history and continuity in time-related symbolism. 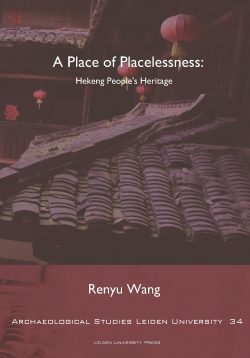 Throughout this book it is argued that time is an authority which directs human behaviour in a cyclical manner through the landscape on a local and regional scale. 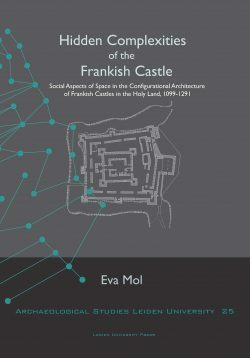 Time is related to morality and cultural values, and a shared perception of time contributes to the cohesion of the community as it recreates and reaffirms the identity of its members by reiterating their shared social conventions and history. Finally, the conjunction of time and ritual provides a tool to overcome the rupture caused by death and to transmit messages from generation to generation over a long span of time. 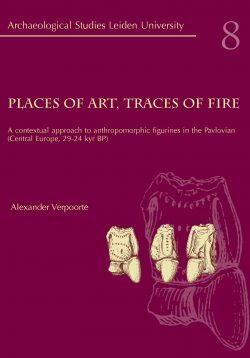 Paul van den Akker obtained his PhD in 2018 from the Faculty of Archaeology at Leiden University.